Why does the magnificence of Melanie C continue to go largely unsung? It’s a question that can be traced back to the criminally cold reception that greeted the former Spice Girl’s second solo album Reason (2003) and has remained unanswered since. The composition spotlights Chisholm’s expressive, warm vocal tone and how it levels a gorgeous contrast to the chilly electro flourishes throughout the span of the track. However, it’s the track’s stuttering urban-pop beat that marks her (tasteful) acknowledgment of the contemporary space of today’s radio market. Thankfully, she doesn’t sacrifice her knack for melody or her lyrical candor for the sake of airplay, which, unjustly, may limit the song’s commercial potential and lend credence to my opening query. The partnering music video is equally as inviting as the song itself. Comprised of fan footage sent to Chisholm, the footage is spliced together with live performance video of the singer-songwriter herself. Keen eyes will notice clever cameos from three fellow Spice Girls (Victoria Beckham, Emma Bunton, Geri Horner) as well as her adult pop peers, Natalie Imbruglia and KT Tunstall. 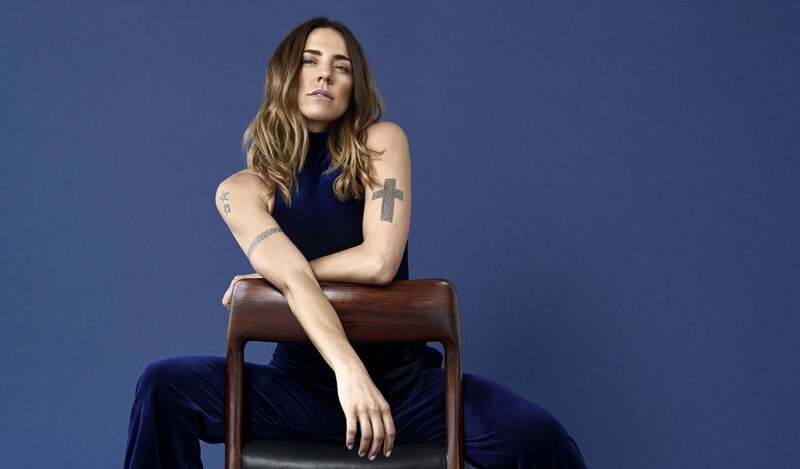 Setting aside whatever its commercial trajectory may be, “Room For Love” confirms Melanie C’s commitment to the art of making music that engages listeners―the hallmark of a true working musician. Read more about Harrison’s perspective on Melanie C’s ‘Version of Me’ album in his book, ‘Record Redux: Spice Girls,’ available physically and digitally. Also available ‘Record Redux: Carly Simon’. ‘Record Redux: Donna Summer’ available December 2017.